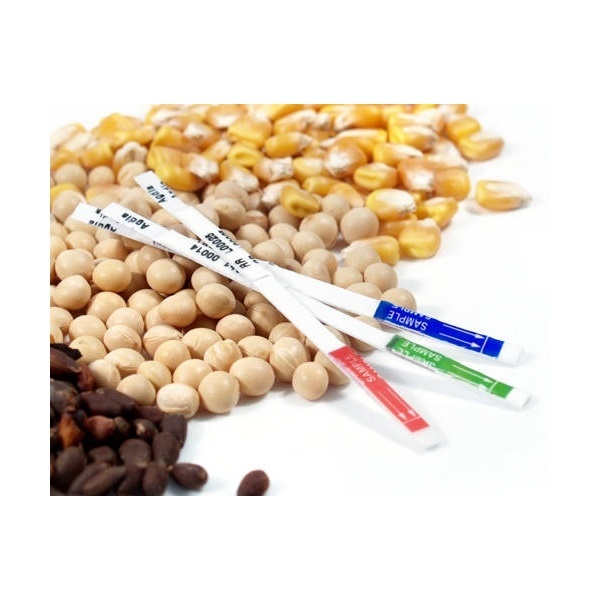 This ImmunoStrip® test is intended for seed quality purposes to determine the presence of the insect resistance traits (Bt-Cry1Ab or Bt-Cry1Ac) and the Roundup Ready® trait (CP4 EPSPS) in transgenic crops. 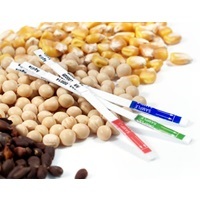 This test system has been validated for testing individual cotton seeds. 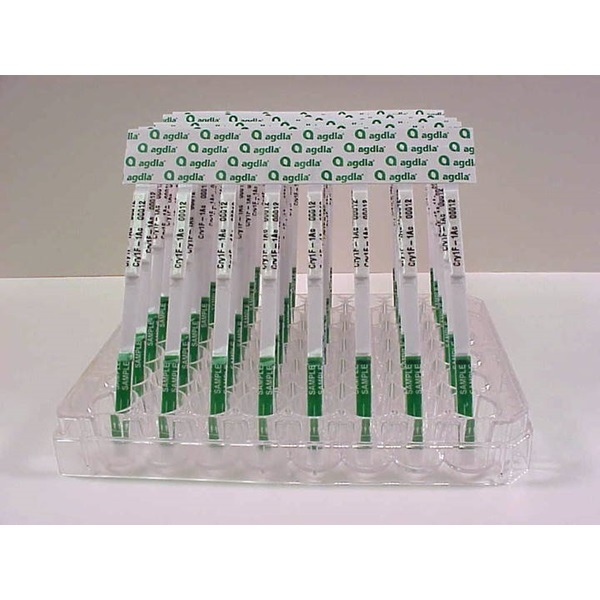 These ImmunoStrips® are offered in single strips or in comb formats for 48 and 96 well extraction plates.